No more fear, no more pain. Only love like cleansing rain, come wash over me your cleansing flood, let me see the glory of the risen Son. Do you have depression? Do you ever feel depressed? 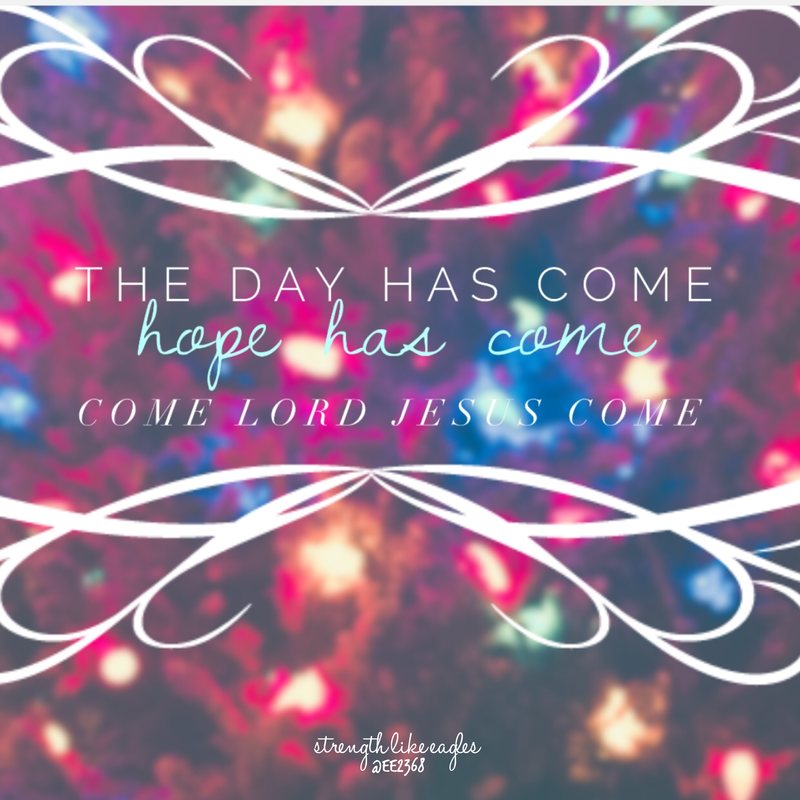 In the midst of seasons that are supposed to be full of joy, do you just feel miserable? Well, I’ve been in that boat too, and with what my family has walked through recently, I know what that feels like. Call me a grinch, but I’m almost ready for the radio stations to stop playing Christmas music. How do you deal with depression? The following may or may not be beneficial to you depending on your circumstances. 1. Acknowledge and accept the circumstances of your situation and your mental health. 2. Get help for the depression. Go see a counselor. No, you’re not a crazy person for needing therapy. Well, we’re all a little crazy, and everyone needs therapy. 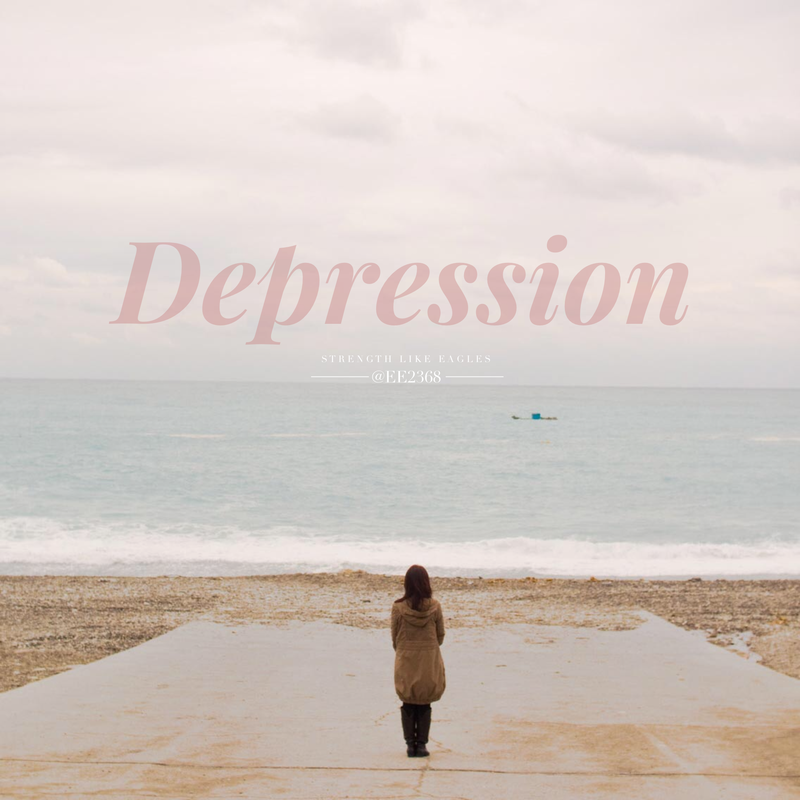 You and your counselor will decide on the best treatment options for the depression. Fortunately, there are many options available. 3. Surround yourself with light. Physical light helps you see through the emotional darkness of depression. Physical darkness can worsen your depression, make you feel awful, and can lead to detrimental thoughts. Go look at Christmas lights, take a walk in the sunlight, or simply turn on a lamp. 4. Ask God for strength. As believers, we have an extra source of strength. We don’t just have to rely on our own resources and strength. 5. Surround yourself with people. You may not feel like being around people, but sometimes you need to make yourself be around people. Isolation is a dangerous place, and being around people, especially people who encourage you, can lift your spirits. This season is a time for reflection. 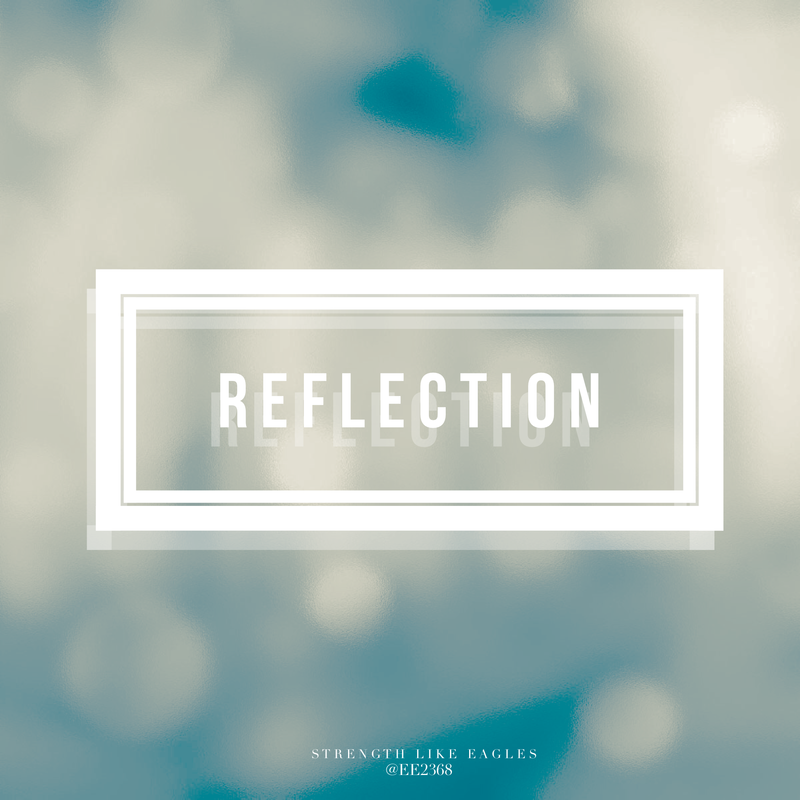 You look back over the course of the year and reflect upon various moments throughout it. Then you start looking ahead to next year wondering what personal goals you’ll set at the beginning of the year and actually keep the rest of the year. What moments encouraged you to drawn strength from the Lord? What did you learn about God this year? What did God teach you about yourself this year? 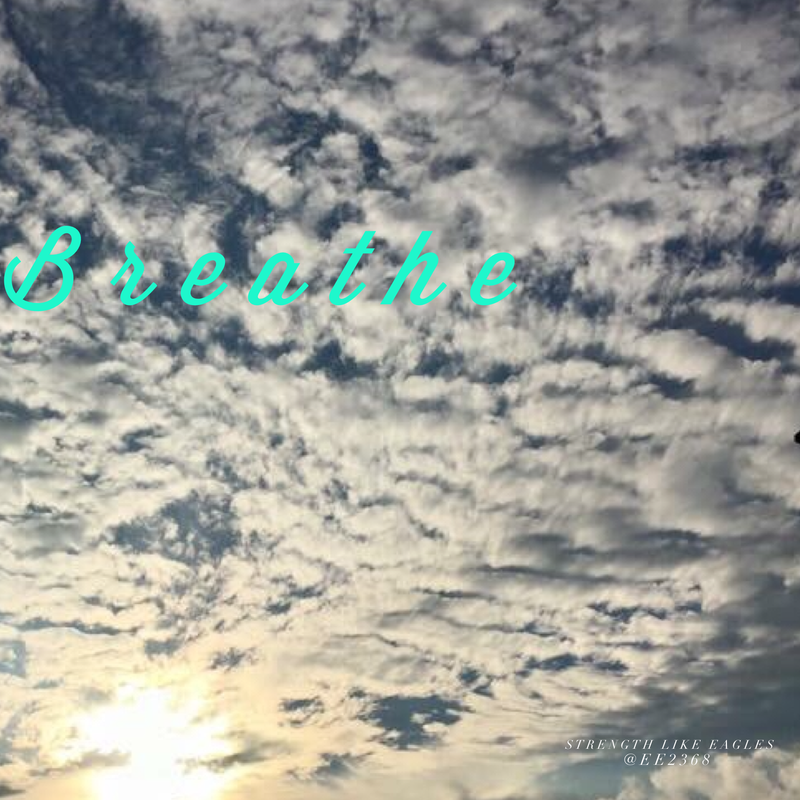 How did you grow in your management of stressful situations? Yesterday I wrote about when you’re the one grieving, but what about when someone you know is grieving? How do you help? Here are some suggestions. 1. Remember this is a sensitive time for all family members. Each family member has a different relationship with the person who passed away. Just because one person is more vocal with his or her emotions doesn’t mean that the silent one doesn’t have the same or even more intense emotions. 3. Call your friend, send a text, write a private Facebook message. Whichever means you choose, just make sure your friend knows that you are thinking about them or praying for them. If they post something on Facebook, it’s okay to click the “Like” button, as it’s more of an acknowledgment of the post. 4. Extend grace more than necessary. Your friend may snap or express frustration. It’s nothing personal, and it’s most likely not geared toward you. It’s not ideal, but neither is your friend’s situation. 5. Send a stand or bouquet of flowers with a note. These are beautiful, and the family wants to tangibly see love and support from friends and people in their community. 6. Go by and visit your friend. Don’t just send them a gift, go by and see your friend. Carry some food and go talk to them. They might could use some company, especially if they have a small family. 7. Run some errands for your friend. If they need some groceries, sundries, or if they need to pick up carry out or whatever, offer to do it for them. 8. Get a feel for how the emotions are before sparking conversation. Some people want to talk about their loved one, and other people just want to be silent. Some people want to do both. 9. Be creative with your comments or questions. When the moment seems right to ask your friend about their loved one, ask them about their favorite memory instead of asking “how are you doing.” If you want to ask the latter, just be ready for a burst of tears or anger or a range of emotions. 10. Familiarize yourself with the stages of grief, and realize that their order is cyclical, not linear. Just because someone has moved passed the shock or denial stages doesn’t mean that he or she won’t return to them. 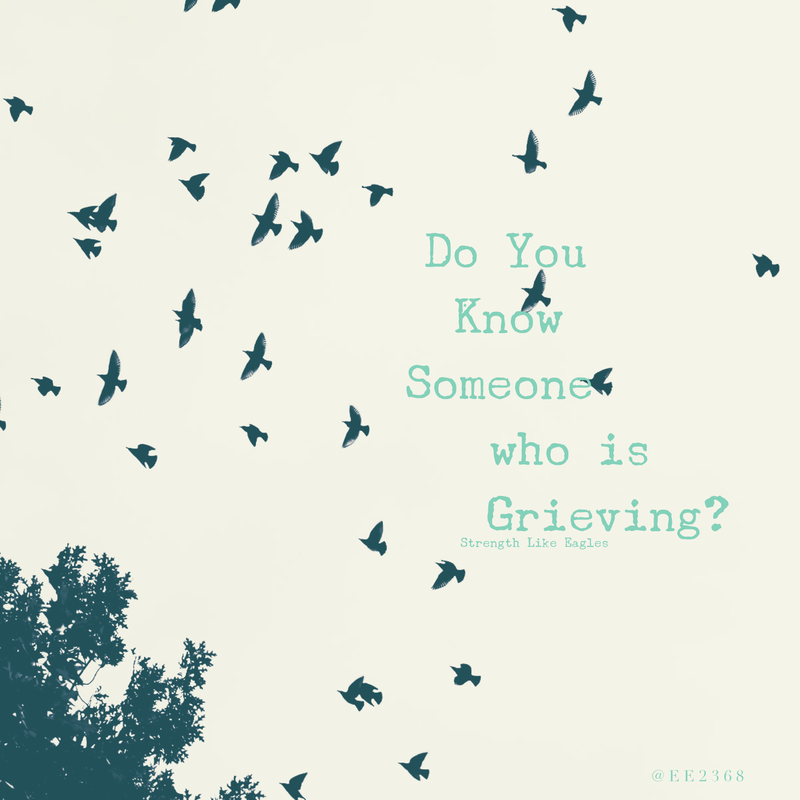 Let your friend grieve in a way that’s healthy for him or her, and be patient. You might run into your friend a month from the tragedy and your friend is back in the denial stage. That’s okay. The best thing to do is validate your friend and empathize with him or her. These are some suggestions. If you’re still lost for knowing what to do, remember that your friend just wants to know that you care about him or her. This isn’t a time for some abstract form of love, because now their loved one is a memory. Now is a time for concrete, tangible evidence of care and support. We all have them. We’ve all had them. What is something that you haven’t told anyone because you would be embarrassed or dishonored? What’s the one thing (or multiple things) that you are reluctant to tell someone? Part of our healing comes from vulnerability, which helps us come to terms with ourselves. If there is something in your life that you are not willing to talk about with at least one person, then that is something from which you need healing. 2. Secrets cause you to lie to yourself. Why would you want to lie to yourself? If you can’t stop lying to yourself, then you can’t expect other people to stop lying to you. 3. Secrets cause you to lie to the people who are closest to you. Not only do you learn to hide, you also learn to lie to the people who would drop anything for you. This pushes people away and makes them wonder what they did to invoke your lies. 4. Secrets lead you to miss out on what makes being human so endearing. When you open up about things that are hurting or troubling you, you realize the freedom that comes with vulnerability. You also witness the empathy and warmth that a lot of people still have. Secrets keep you from experiencing that. Now, hear me. I’m not talking about disclosing every single detail of your life. You need to practice discretion, only confiding in people who have a proven track record of trustworthiness. I’m also not saying that the people closest to you are entitled to knowing about your inner struggles. This is about you acknowledging an area (or multiple areas) in your life that makes you uncomfortable to even think about discussing. FYI: A counseling session is a great place to talk about things that are uncomfortable. If it’s something you need help sorting through, find a licensed professional counselor who has experience in this area.